How do you build great practice culture? Welcome to the Canadian Journal of Optometry (CJO). 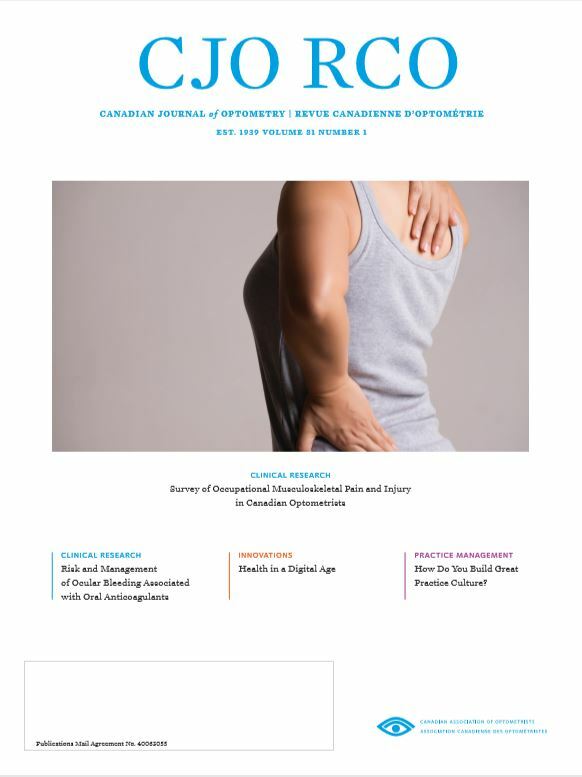 Published quarterly, the CJO features insightful articles on clinical practice, research, case studies and provides practice management tips.